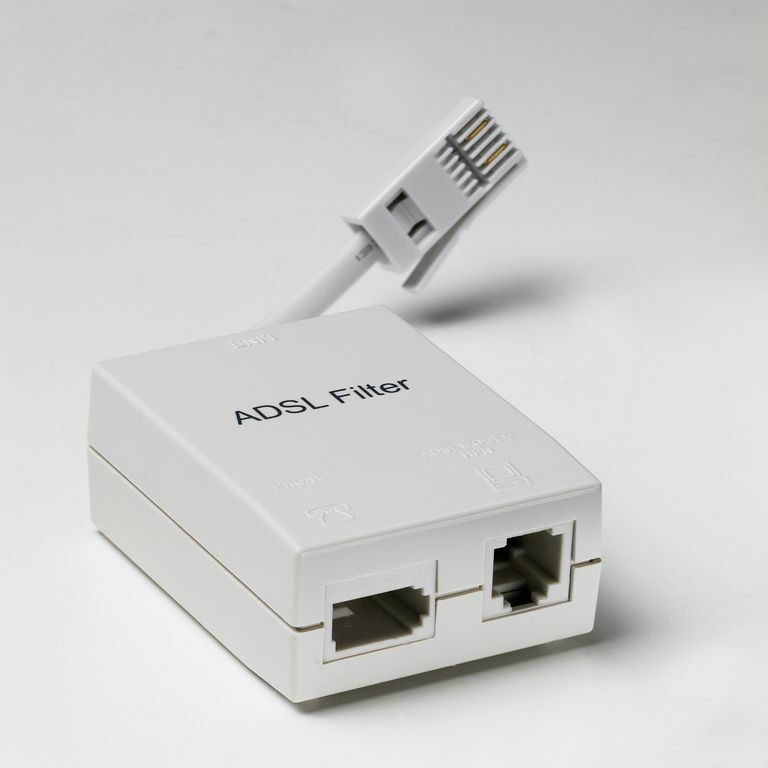 ADSL is designed to support the typical home user who frequently downloads large amounts of data from Web sites and online networks but uploads relatively less often. ADSL works by allocating a majority of the available phone line frequencies for communication of downstream traffic. In other respects, ADSL possesses all of the characteristics one associates with DSL, including high-speed service, an "always on" combination of voice and data support, and availability and performance that is limited by physical distance. ADSL is technically capable of at least 5 Mbps, but ADSL customers may experience lower data rates depending on provider and service plan. What Are Symmetric and Asymmetric Networking Technology?